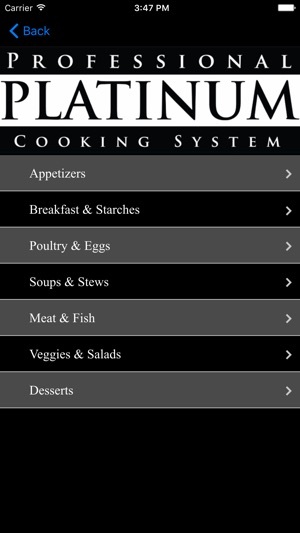 The definitive cookware app! 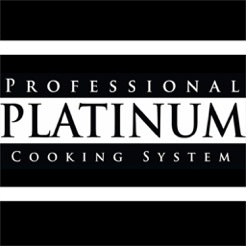 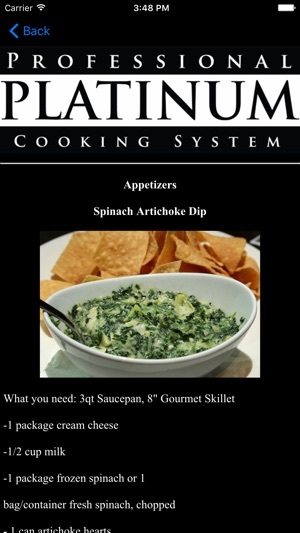 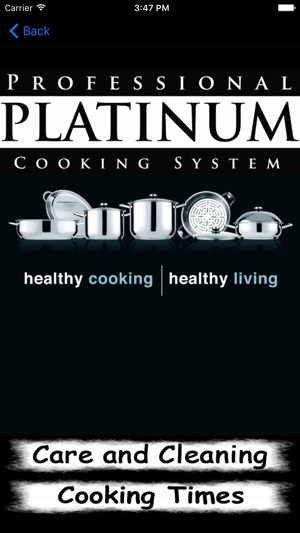 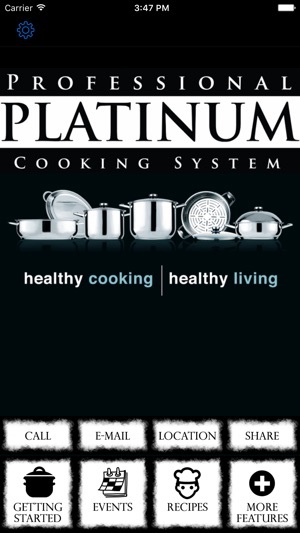 Find helpful tips for using your Platinum cookware, recipes, great cooking videos, coupons, and other great Platinum products. 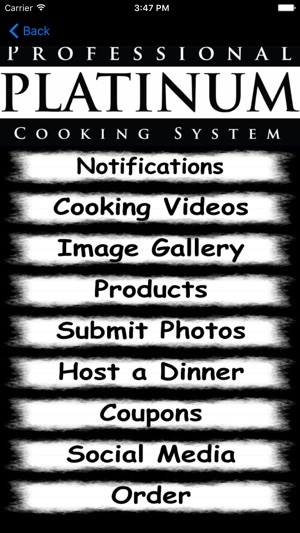 You can upload your own food pics right from your phone, send comments, view upcoming events, and use one touch calling and emailing features!